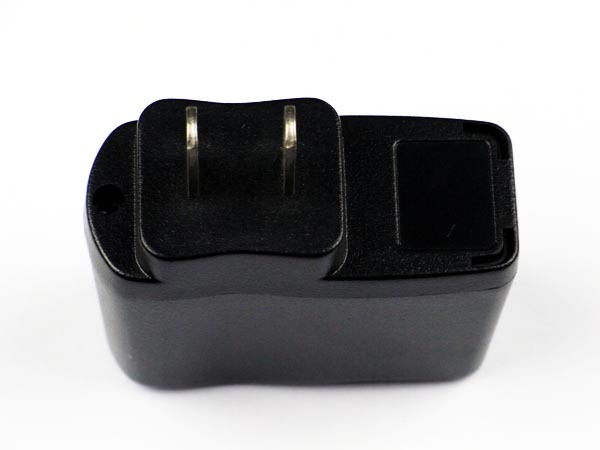 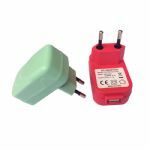 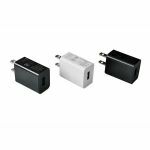 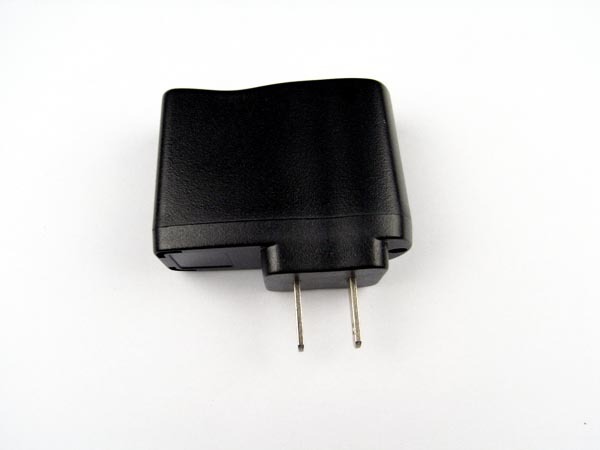 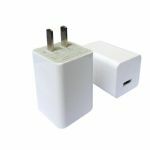 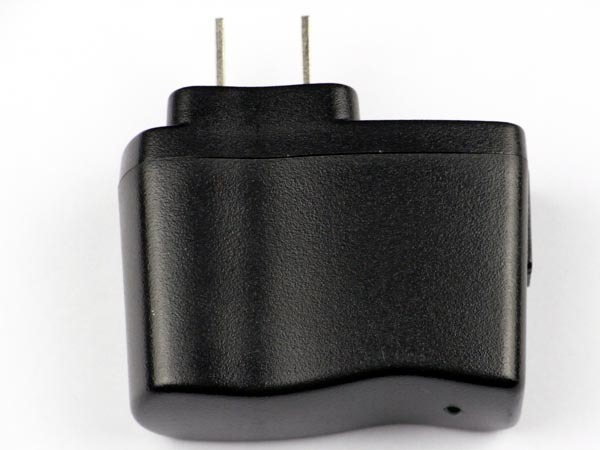 5V /0.6A power adapter/charger/power supply with UK, EU, Korea, US, Aus, Japan, China plug commonly used for cellphone, battery charger. 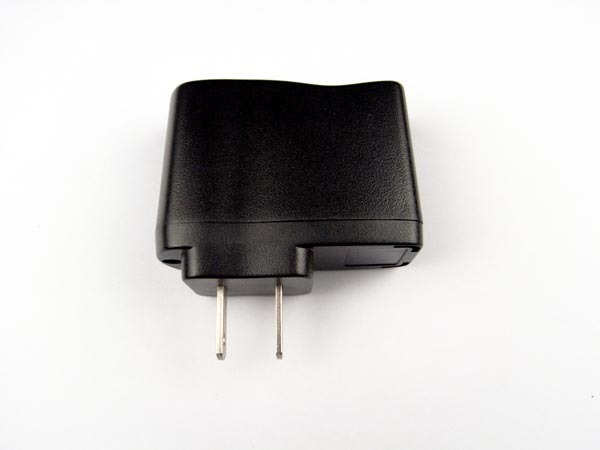 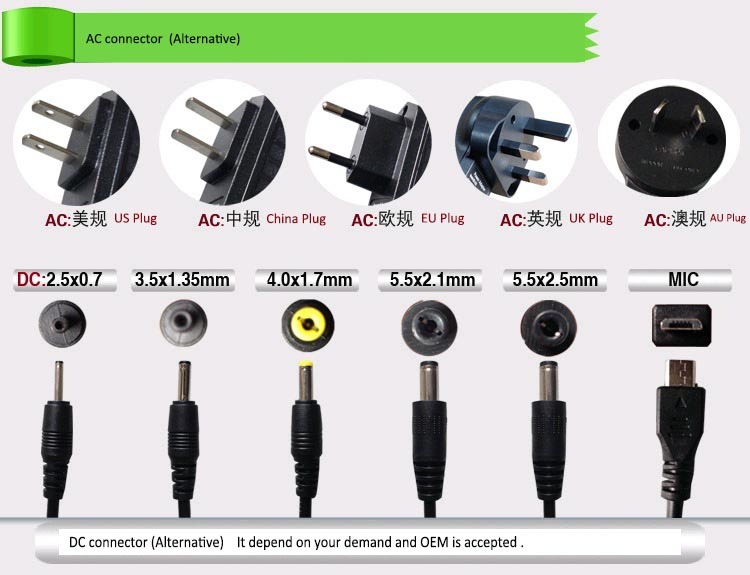 5V /0.5A power adapter/charger/power supply with UK, EU, Korea, US, Aus, Japan, China plug commonly used for electric shaver,E-cigarette. 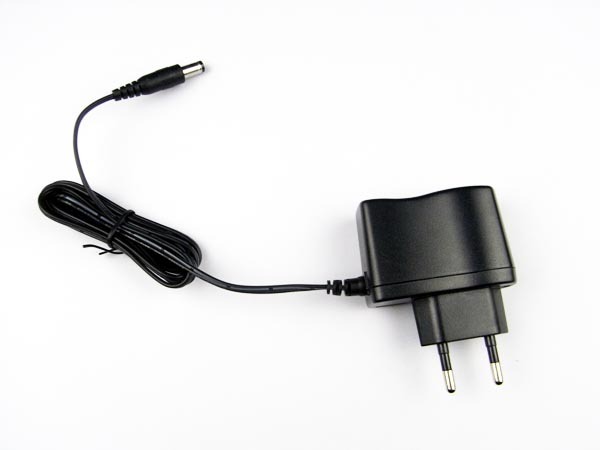 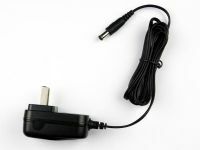 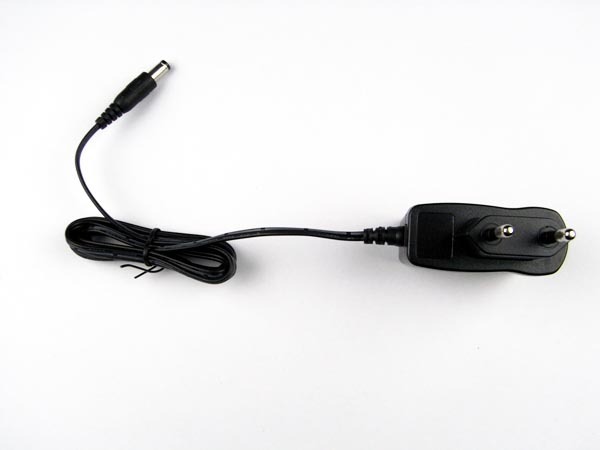 5V /1A power adapter/charger/power supply with UK, EU, Korea, US, Aus, Japan, China plug commonly used for MP3/MP4 player,, digital cameras, video camera, attendance machine, E-book . 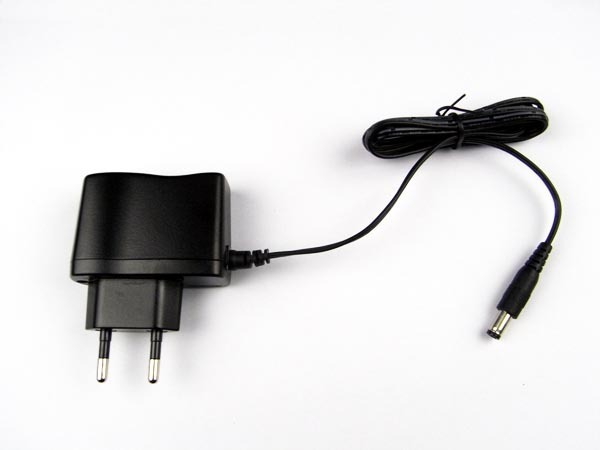 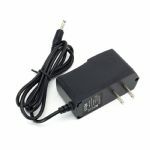 12V/0.5A power adapter/charger/power supply with UK, EU, Korea, US, Aus, Japan, China plug commonly used for fibre optic Ethernet transceiver, humidifier.